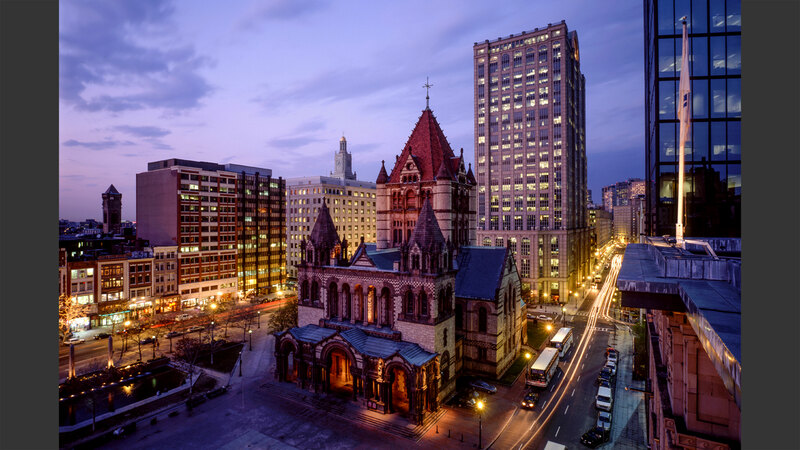 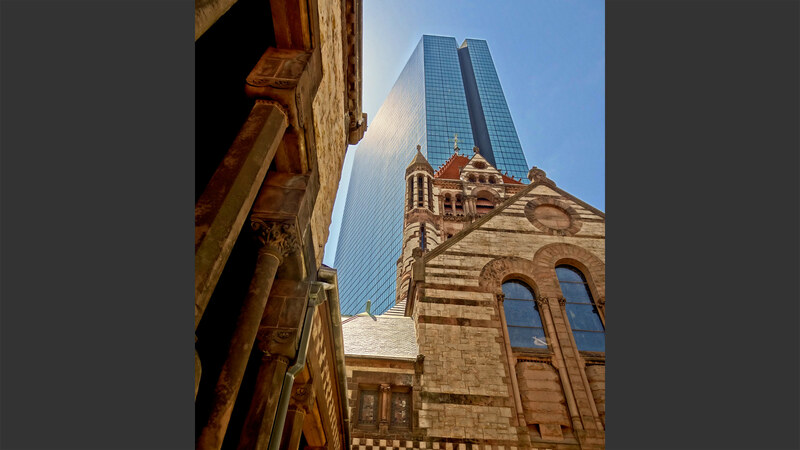 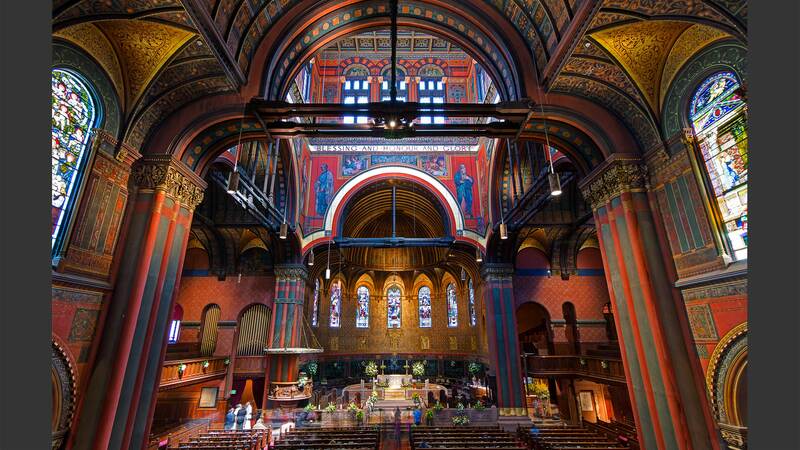 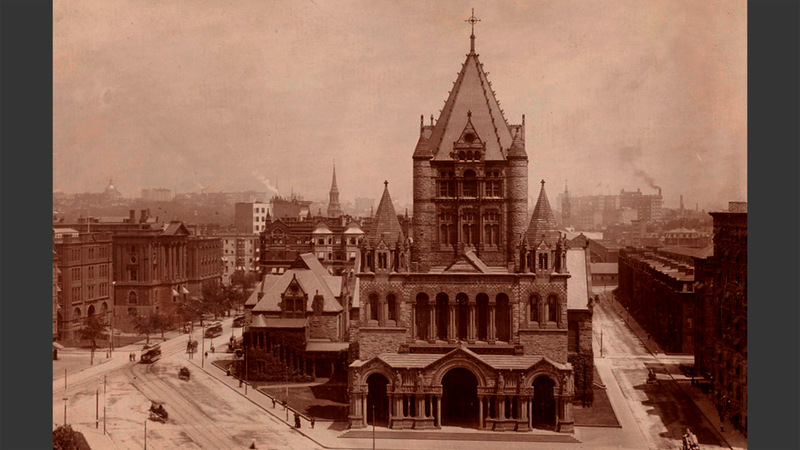 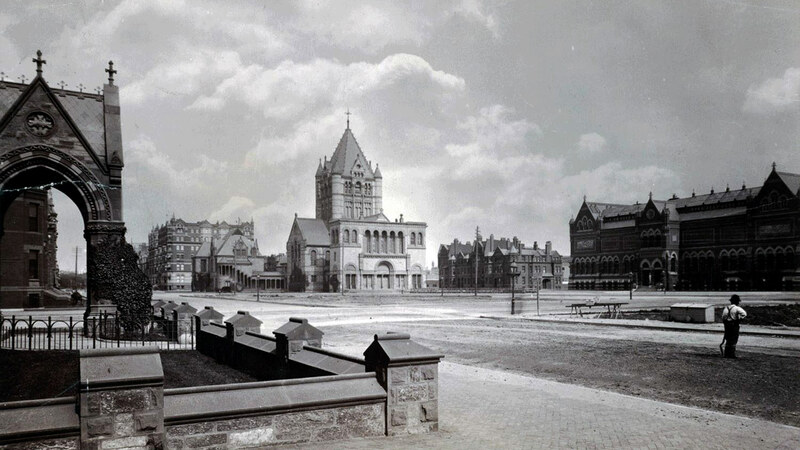 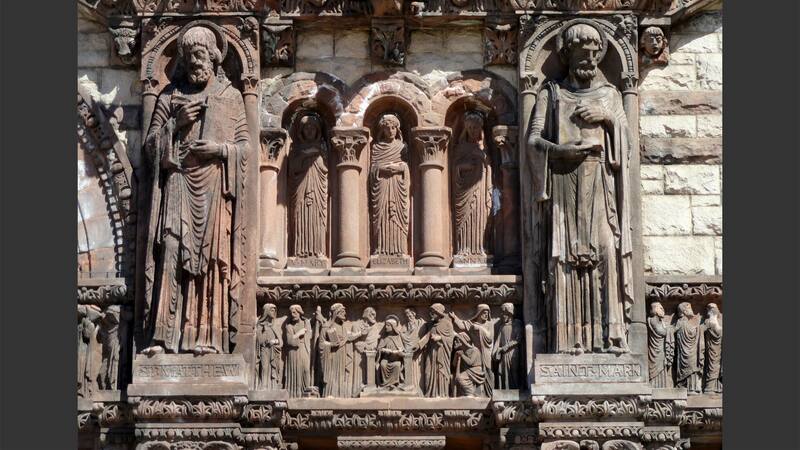 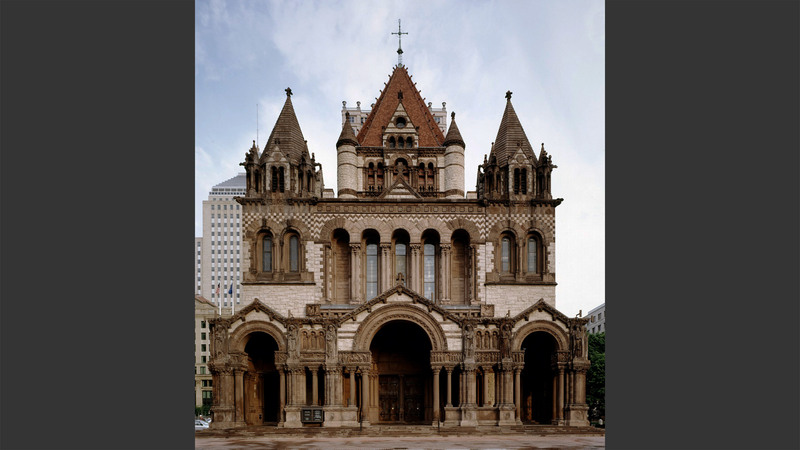 Built in 1876, Trinity Church was deteriorating and allowing moisture to infiltrate its brownstone façade. 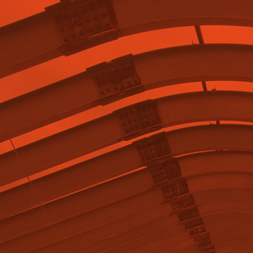 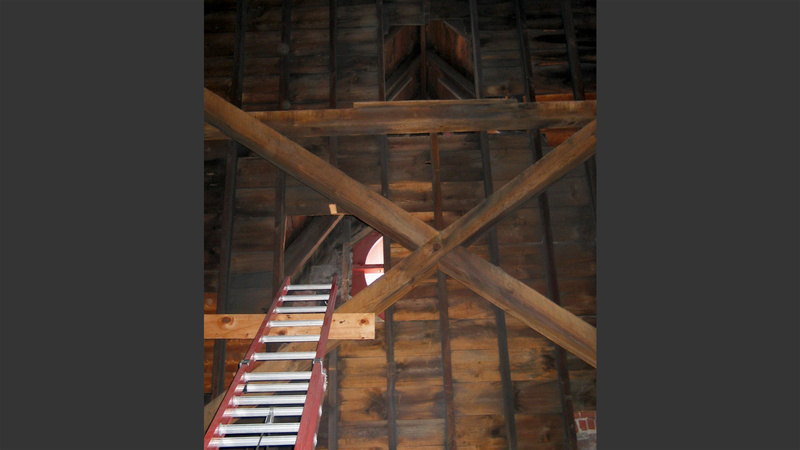 Once moisture is in, rust-jacking of the wrought iron framing and expansion/contraction during freeze-thaw cycles serve to accelerate the progression of damage. 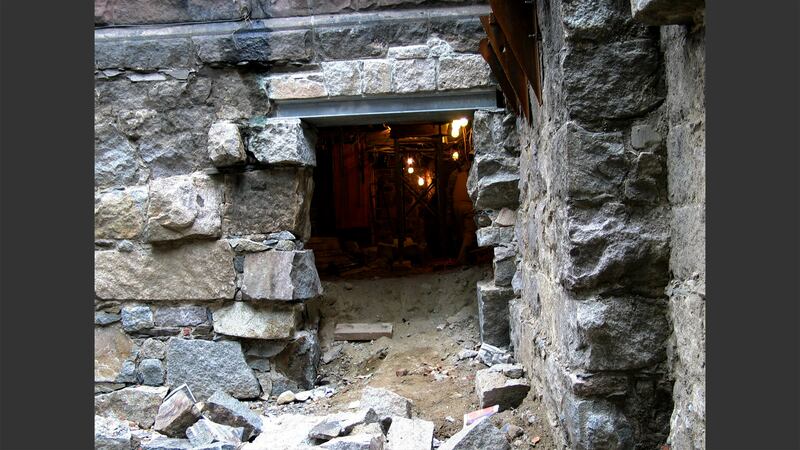 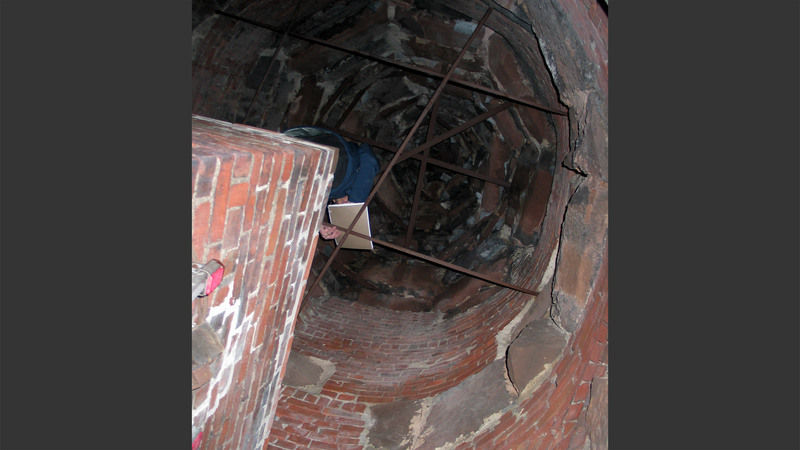 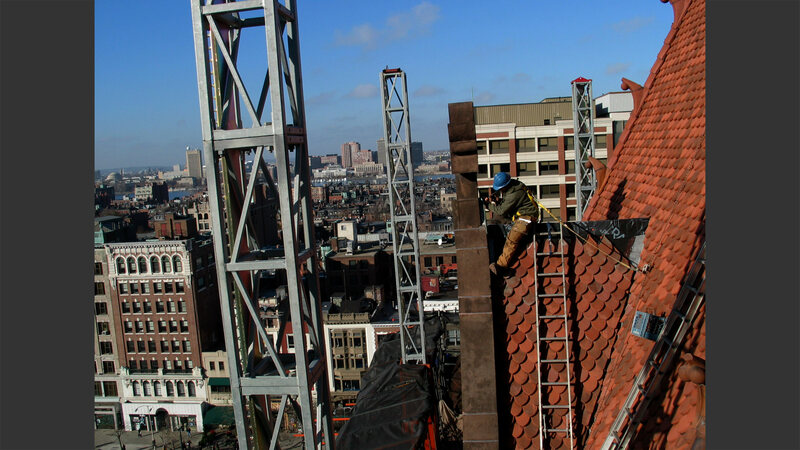 For this project, replacement of the rusted framing and rehabilitation of the masonry were the primary goals. 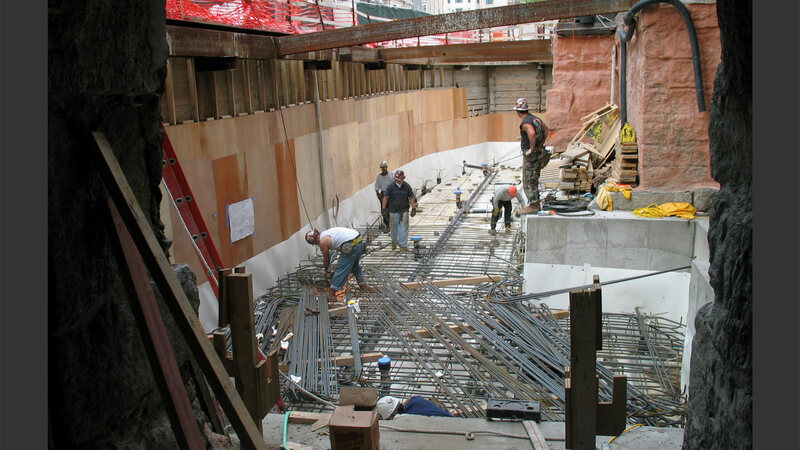 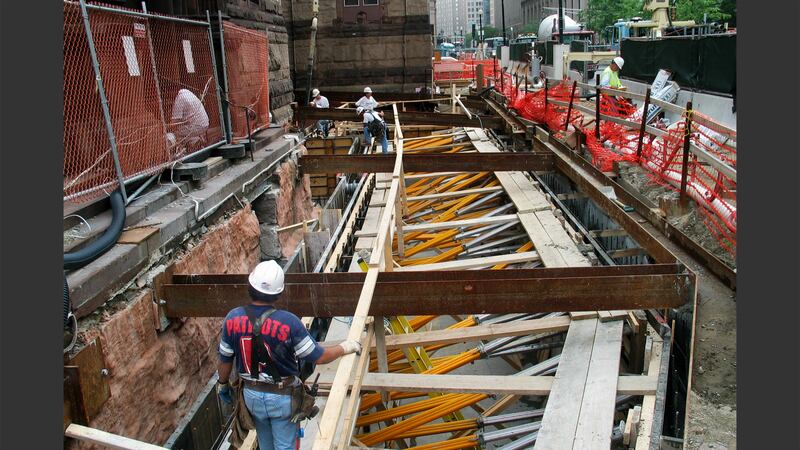 The basement was also lowered and columns were removed to allow for flexibility with expanded function spaces.